I would like to ask you to sign and share a petition, as it is relevant to care of the vulnerable. I have been battling for better care and support of a vulnerable relative for over three years, and find local authority service deficiency and lack of accountability is one reason for people receiving such inadequate care and support, and it allowed or assisted to continue. No person should be provided with inadequate care or support, nor should such be wilfully ignored or covered up by those within authorities who have a duty of care and other legal obligations, nor should misconduct be allowed to be hidden. Having experienced firsthand how Herefordshire Council, and to some extent Gloucestershire Council, operate and some of its staff in adult social care use wilful ignorance, abuse of authority and attempts to oppress and coverup, I am not surprised to know others are raising concerns and signing petitions. 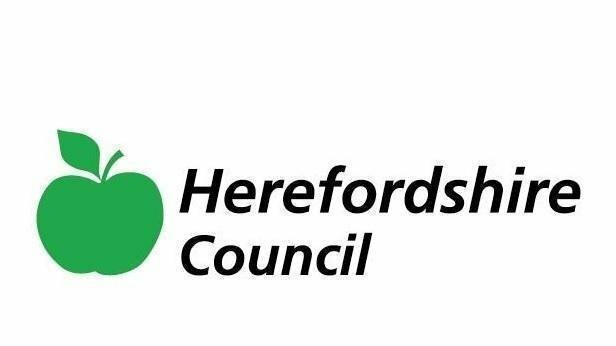 Please share the website and blog detailing the inadequate care and support provided to my vulnerable autistic brother by Herefordshire Council and The Priory Group. Thank you. inadequate care of vulnerable adult poorly addressed by the local authority. Inadequate care and support provided by The Priory Group. Care home.